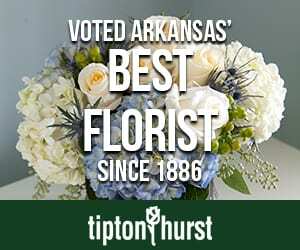 Home / Garden Press Juice & Produce Co.
TASTY HERBS>> Store-bought, dried herbs can’t hold a candle to those picked fresh from the garden. 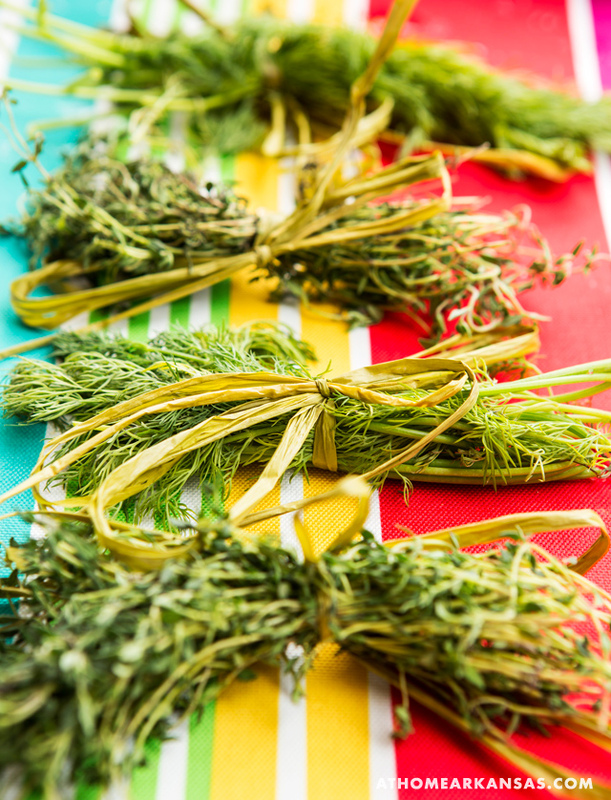 Think about your week’s menu and pick up a few different herbs that you can use to infuse flavor into meat, vegetables, and other dishes. 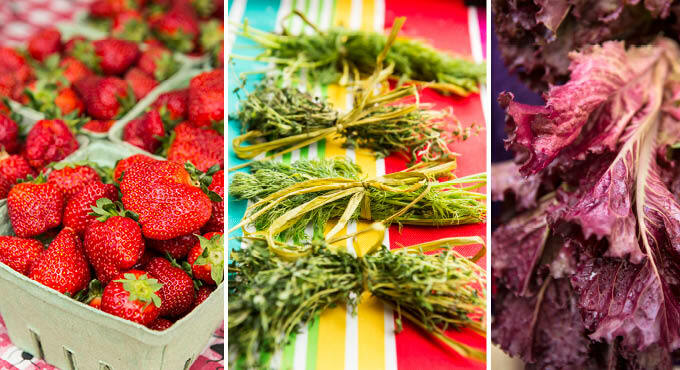 PRIZE PRODUCE>> Fresh fruits and vegetables take center stage at the market, and rightfully so! 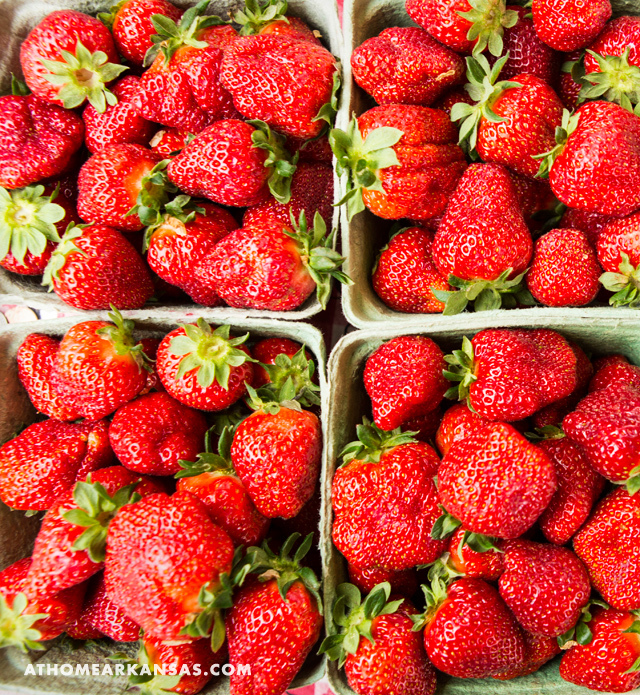 Alongside sought-after selections, such as Arkansas-grown strawberries, you’ll find a rolling mix of in-season staples. Stock up on your favorites and can or freeze them to enjoy year-round. 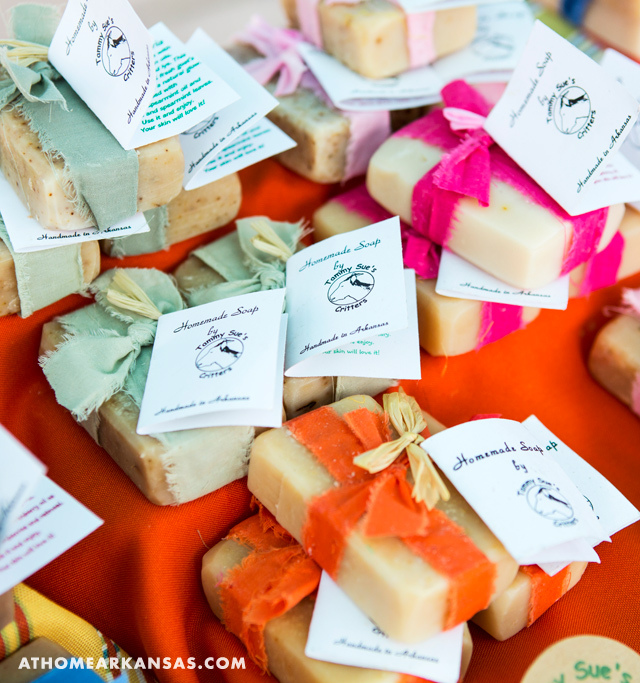 SOAPS & LOTIONS>> In addition to edibles, you’ll also find a growing number of artisan-made bath and body products. Scented with fresh herbs or fragrant oils, these items are often loved for the peace of mind that comes from their pure, non-toxic list of ingredients. Touted as “all natural, cruelty free, and wonderfully scented products for the home,” Tammy Sue’s Critters (tammysuescritters.com) offers lotion, laundry soap, body soap, lip balm, and more. 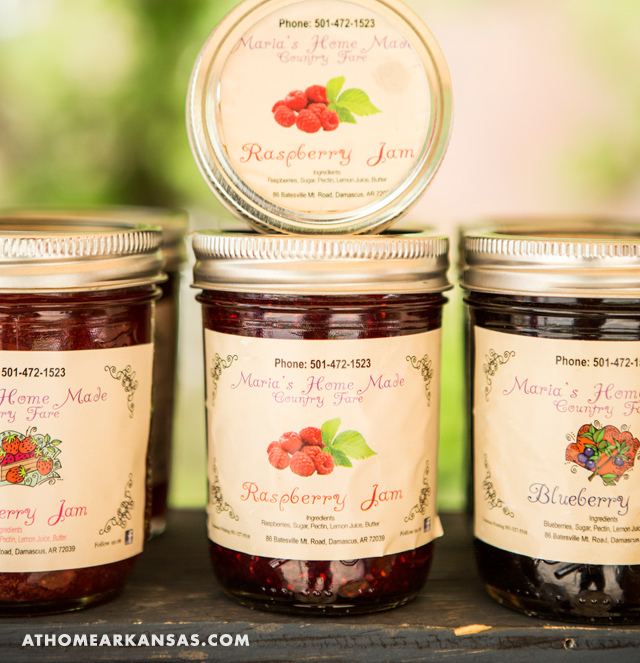 Her products can be found at locations throughout the state, including the Argenta Farmers’ Market in North Little Rock. 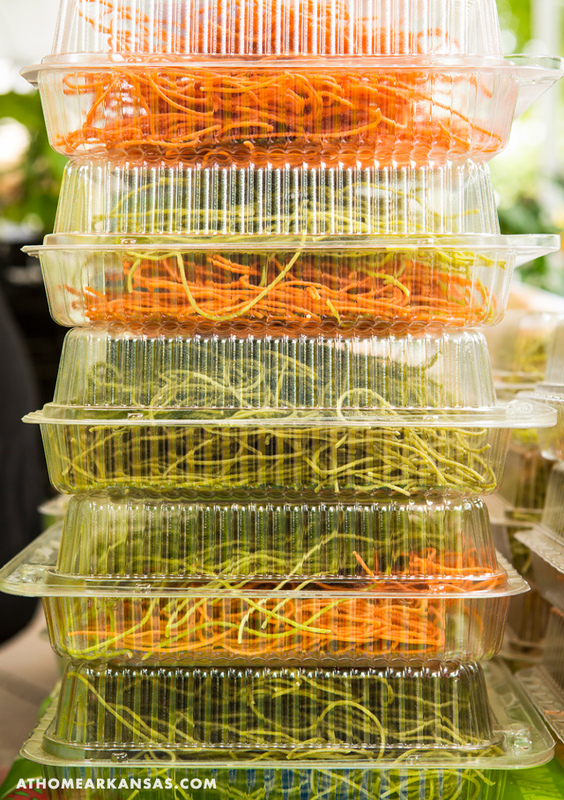 PASTA TO GO>> Carbs at a farmers’ market? Yes, please! Flavored-pastas including spinach and tomato are a hit at Sophie’s Stand at Hillcrest Farmers’ Market. Purchase fresh vegetables and herbs to create a sauce, and you’ll have all the ingredients you need to whip up a delicious meal. 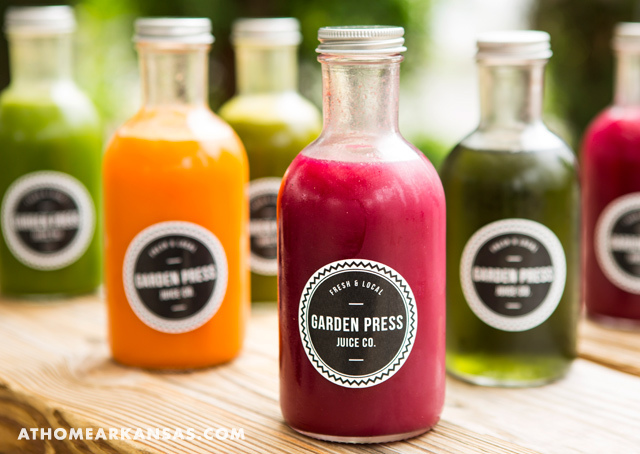 HEALTHFUL JUICES>> As delicious and nutritious as they are colorful, juices from Garden Press Juice & Produce Co. (gardenpressar.com) are made from produce from Arkansas farms. 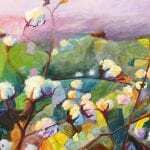 Their blends, which include green juices, nut mylks, and teas, are all seasonal. 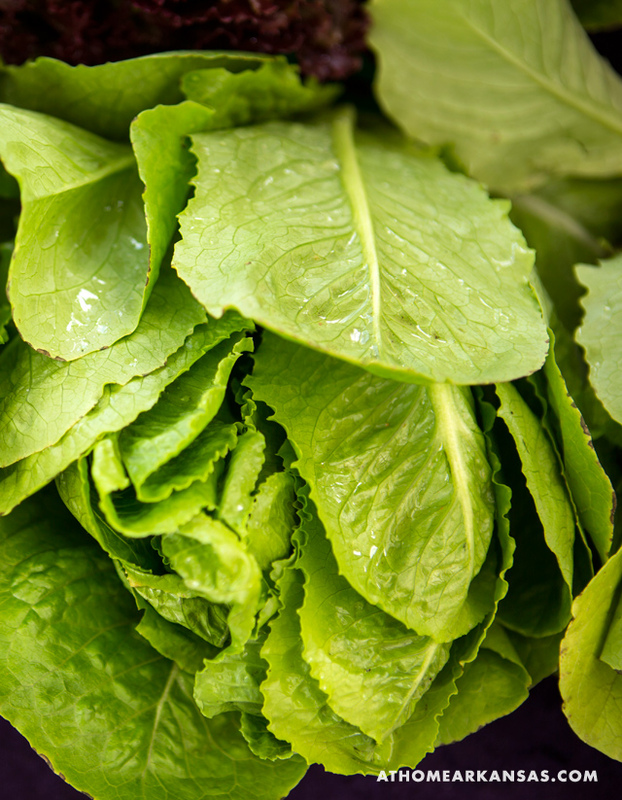 Current varieties are Beet & Greet, Kale Force 5, Spicy O.J., Spring Mixer, and Low Tunnels. 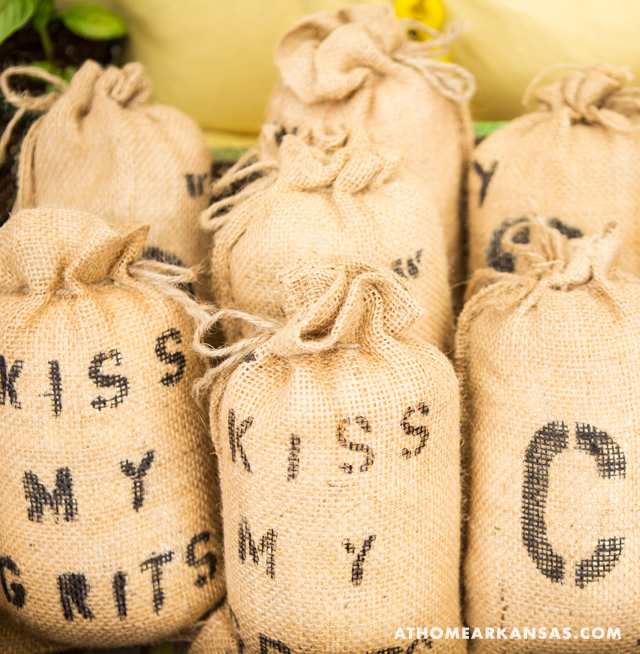 Find them at the Bernice Garden Farmers’ Market in Little Rock’s SoMa neighborhood. 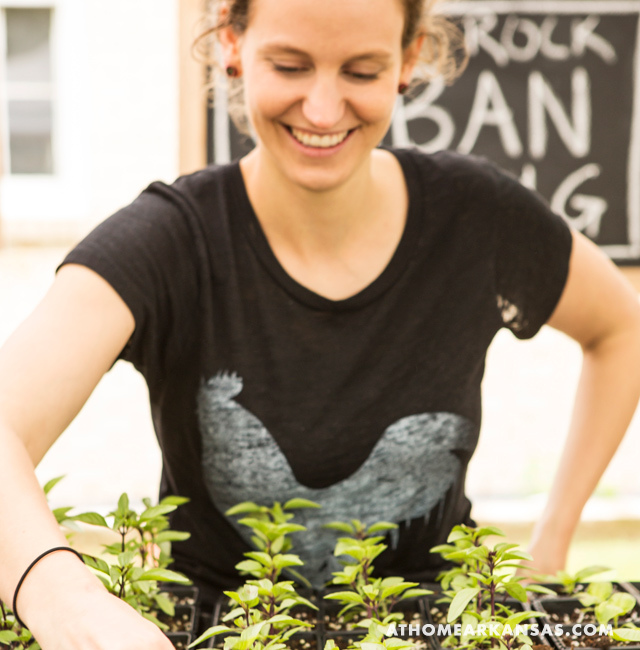 GROW YOUR OWN>> Ready to try your hand at a garden? 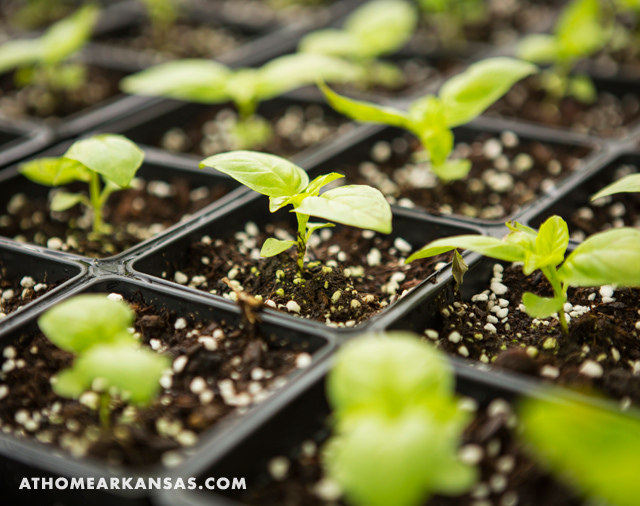 Farmers’ markets are also a great place to pick up soil-ready plants, which have been started from seed by local growers. Depending on the time of year, you’re likely to find a variety of options. 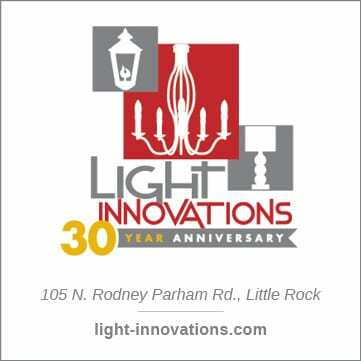 For example, when we visited Hillcrest Farmers’ Market in May, we found everything from tomatoes to jalapenos and Thai basil at the Little Rock Urban Farming (littlerockurbanfarming.com) booth. 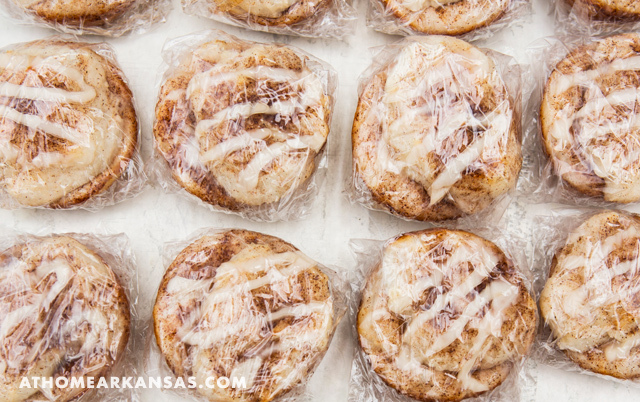 SWEET TREATS>> Cinnamon rolls and breads are a big hit with early morning shoppers. In addition to pastries, you may find ice cream, popsicles, and other confections at your local market. 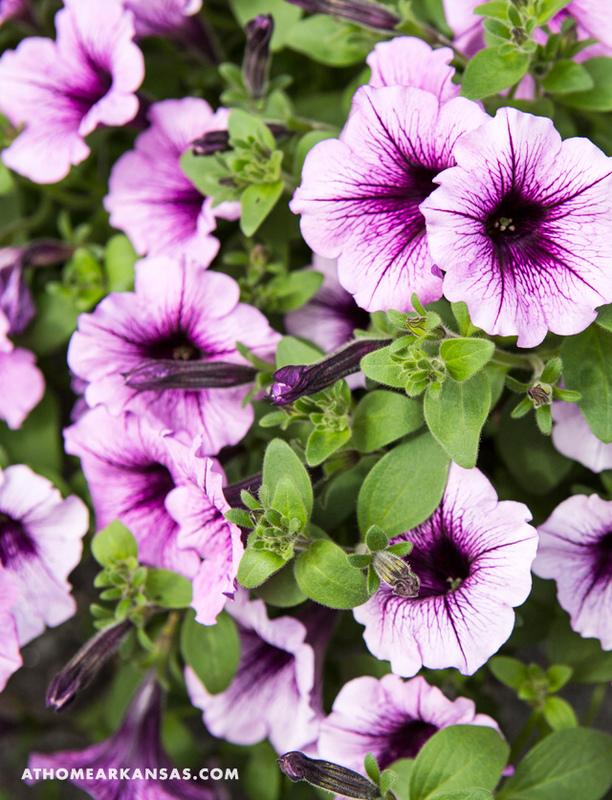 BRIGHT BLOOMS>> Much like a home garden, local growers often produce flowers alongside fruits and vegetables. 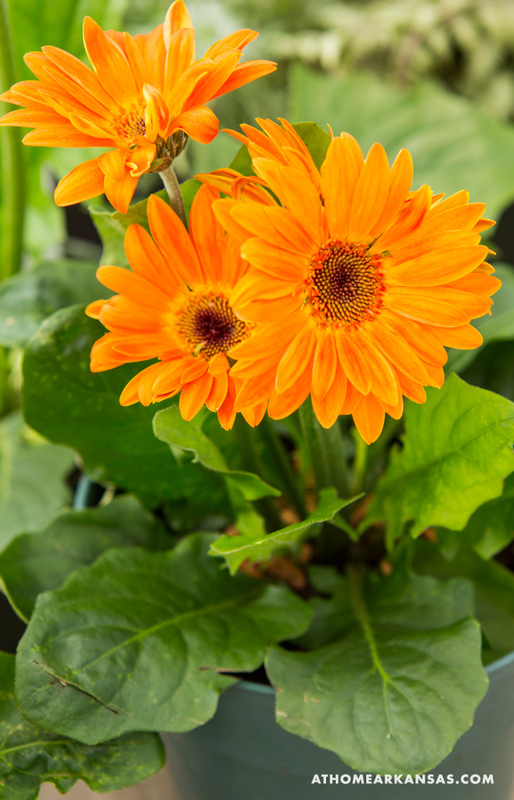 Pick up a few favorite stems to create a bouquet for your table or to repot and enjoy outdoors. 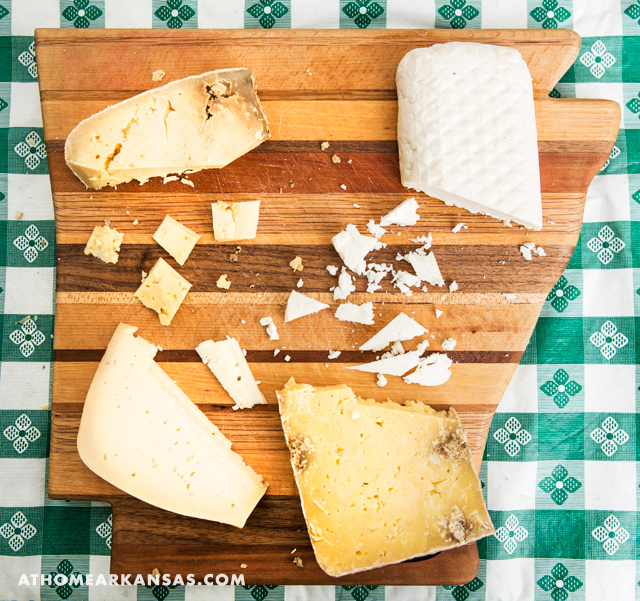 SAY CHEESE>> Locally made artisan cheese is another staple you’re likely to find on your next farmers’ market trip. We spotted this mouth-watering display at the Kent Walker Artisan Cheese (kentwalkercheese.com) booth at Hillcrest Farmers’ Market. They offer an array of choices, including goat feta, goat gouda, Roccina (their take on Asiago), and Habanero cheddar. 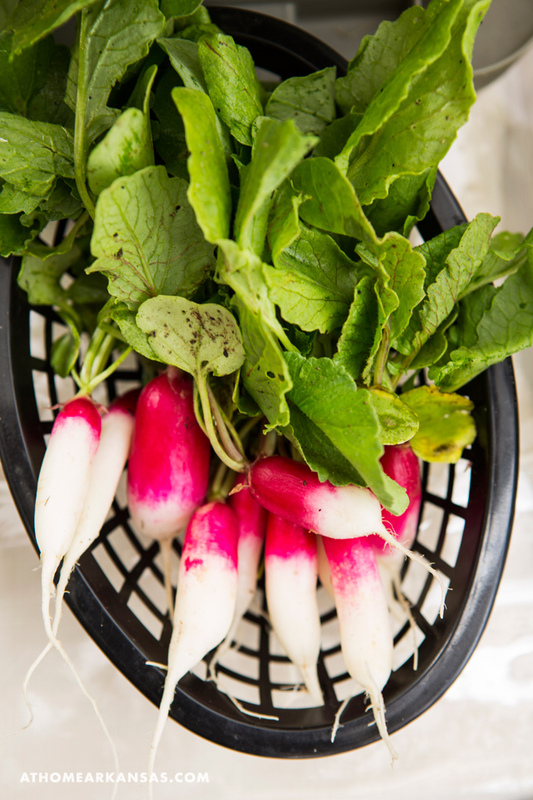 CHECK YOUR LOCAL LISTINGS>> Find a farmers’ market near you to take part in the community fellowship and, of course, bring the harvest home.